Beginning in 1989 the Carol Henderson Gallery has made a committment to exhibit and market the finest eclectic collection of art to be found. That committment has remained the focus of this well known gallery. 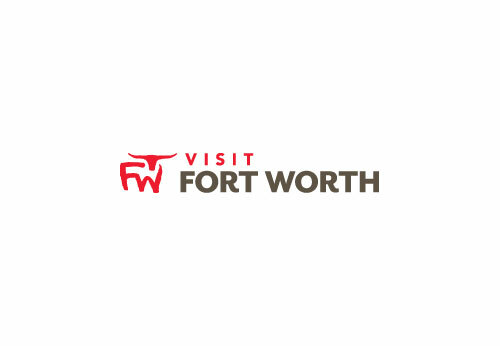 A long time member of the Fort Worth Art Dealers Association, the gallery offered exhibition space to established and emerging artists for 16 years, and quickly became a recognized staple in the Texas art scene. The collection continues to include art that is traditional as well as contemporay. Paintings, sculpture, blown glass, and fine crafts make this web site an art collectors’ destination. In 2006 Carol Henderson Gallery moved its location entirely to the World Wide Web. There it has garnered clients from around the globe. For the finest in visual art, wearable art and collectable art, Carol Henderson Gallery is an established, well recognized, on-line location.